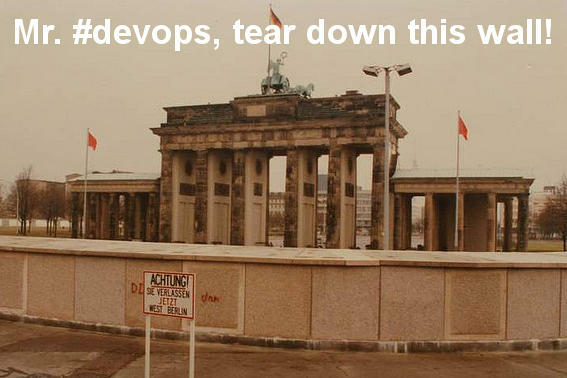 DevOpsDays is back in Berlin - and is sold out! Find links to videos and slides embedded in the program. Alternative way to access the videos is via the Vimeo album. Sponsor Thank you sponsors for making this possible! Sponsorship is closed.